Outstanding healthcare close to home. 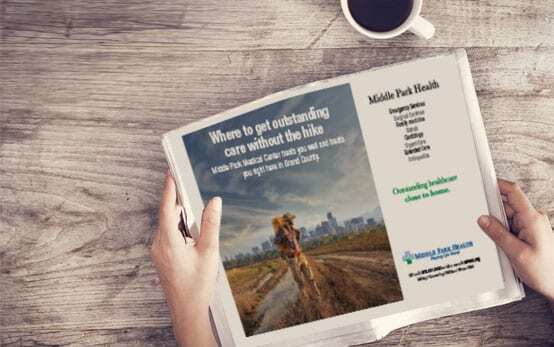 Discover the Middle Park Health difference. High quality healthcare, right here in the High Country. 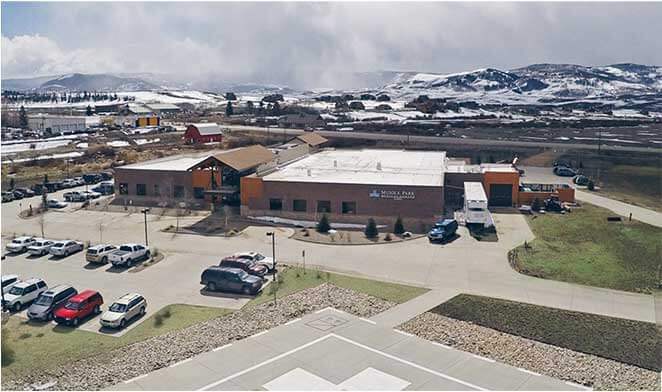 In the decades following this humble beginning, Kremmling Memorial Hospital continued to expand to better serve the surrounding communities. 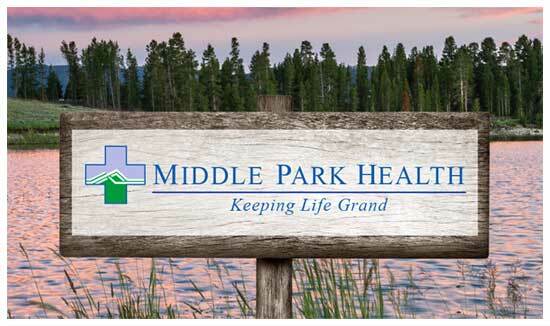 Today, Kremmling Memorial Hospital District operates under the name Middle Park Health and formally Middle Park Medical Center. MPH- Kremmling is designated a Critical Access Hospital, and boasts the first Level IV trauma center in the state. To further address continuing population growth, the medical center’s publicly-elected board of trustees finalized construction of a second facility, Middle Park Medical Center, in Granby in 2013. That same year MPH contracted with the North Park Medical Center in Walden to offer services to this region. Middle Park Health is proud to reflect a growing array of services for our multi-county communities. In 1933 Dr. Archer Sudan established Kremmling Memorial Hospital, and for many years it operated under the name Middle Park Hospital. In 1944, Dr. Sudan and Dr. Ernest Ceriani joined together to establish the Middle Park Medical Association. 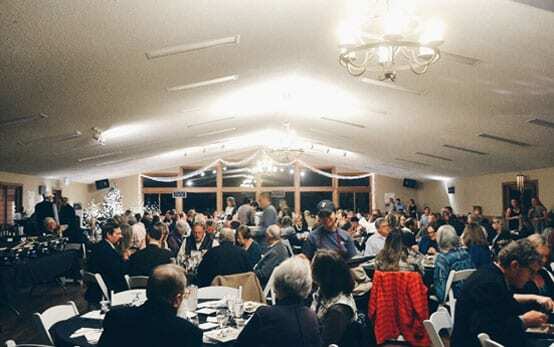 At the beginning, you could find Dr. Ceriani’s home, clinic, and the entirety of the Kremmling Hospital inside the white clapboard building that today houses rehab services, the wellness center, and administrative offices. In the decades following this humble beginning, Kremmling Memorial Hospital continued to expand to better serve the surrounding communities. 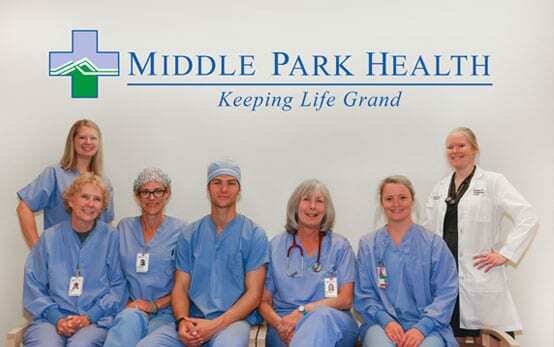 Today, Kremmling Memorial Hospital District operates under the name Middle Park Medical Center. MPH- Kremmling is designated a Critical Access Hospital, and boasts the first Level IV trauma center in the state. To further address continuing population growth, the medical center’s publicly-elected board of trustees finalized construction of a second facility, Middle Park Medical Center, in Granby in 2013. That same year MPH contracted with the North Park Medical Center in Walden to offer services to this region. Middle Park Medial Center is proud to reflect a growing array of services for our multi-county communities. We may have grown since Drs. Sudan and Ceriani first started practicing in Kremmling, but we’re proud to say we haven’t lost sight of their vision. We still provide a wide variety of high quality health care locally. We still support and encourage the physical, emotional, and spiritual health of our community; more than anything, we practice medicine with passion, respect, integrity, dedication, and excellence. Educational Programs Because knowledge is the foundation of a healthy life. I like my doctor and I like this place and people very much-so much that I drive all the way up here from Aurora, Colorado.